Offshore Oil And Gas Fire Case Or Emergency Case, Firefighter.. Stock Photo, Picture And Royalty Free Image. Image 49997546. 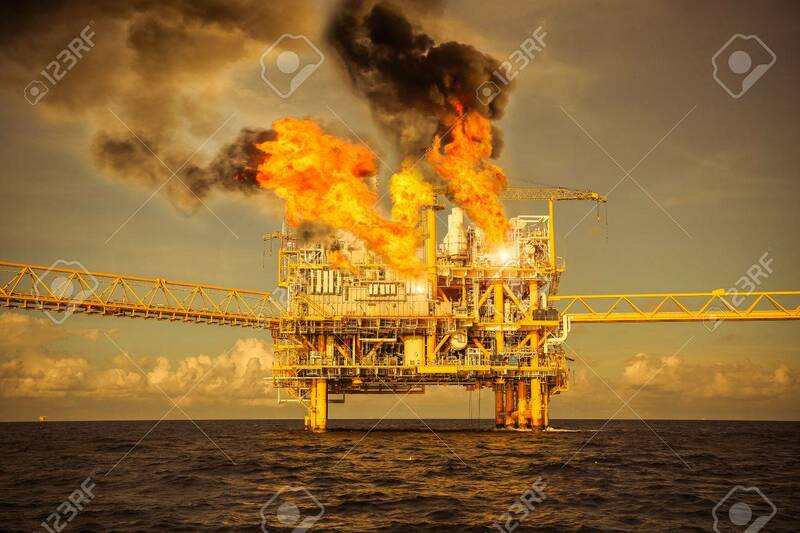 Stock Photo - offshore oil and gas fire case or emergency case, firefighter operation to control fire on oil and gas production platform, offshore worst case and can't control fire, man overboard. offshore oil and gas fire case or emergency case, firefighter operation to control fire on oil and gas production platform, offshore worst case and can't control fire, man overboard.